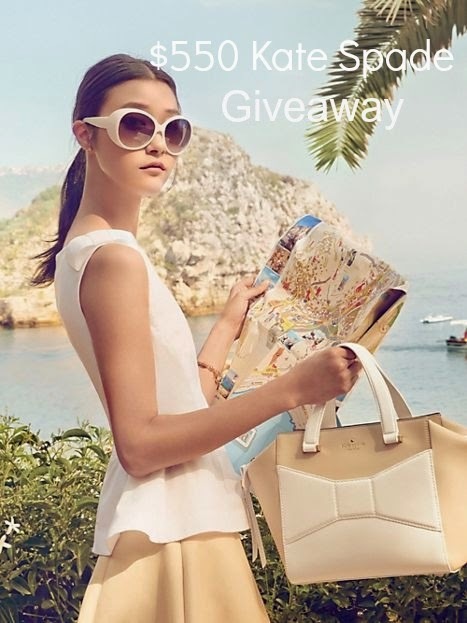 Janelle In Real Life: Kate Spade $550 Giveaway! 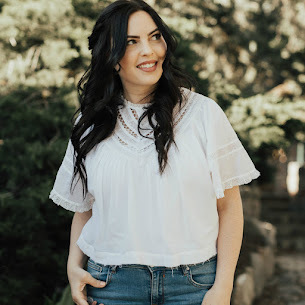 Today I am teaming up with Kiss Me Darling and 31 other fabulous bloggers to bring you a $550 Kate Spade giveaway. Yep, you heard that right. $550 split between two very lucky winners, to use at any Kate Spade online store. The great thing about Kate Spade, is that it's not only a great place to shop for your every day fashionista, but also for all you mommies out there. They have diaper bags ladies! Rule 2: The winner's entries will be verified. I love Kate Spade but have never been able to afford anything from the line! There are so many things I would love to buy. Thanks for having this giveaway! I would love to win since kate spade has tons of cute thing but are out of my price range. Omgoodness!! Love Kate Spade. My posh cousin has a diaper bag by Kate Spade - first time I saw one. Ohhhhh how fun :) Also, I hope your general conference weekend was so fabulous, Janelle!! I would love to win because i love bags!!!! I love me some kate spade too! So happy to team up with you for this giveaway I love your cute style girlie.